Established in 1983, P'etcetera moved to its current location in 1987 and has been providing outstanding service to the Mesquite community for more than thirty (30) years. We are a multi-faceted business offering Full Service Grooming, Bathing, Kenneling, Cat Condos, and selected Pet Care Products. Dale Matthews is the Owner/Operator of P'etcetera Boarding & Grooming. After a 36 year career in Project Management at corporations including Texas Instruments and Deere & Company he decided to leave Corporate America and persue his own business. Dale's love of animals sent him straight to P'etcetera and he purchased the business in 2003. He has guided the business from a one groomer shop into a successful multiple groomer operation with over 175 dogs and cats going home happy and handsome each week. 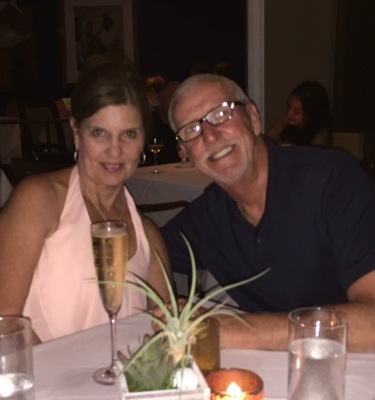 P'etcetera is truly a family owned and operated business, with Dale's son, John, running the day to day operations. He has followed in Dale's footsteps with our top prioity being your pet's comfort and safety. For all of our customers asking about Dale, you will still find him stopping in often to say Hi and visit with you and your fur babies. 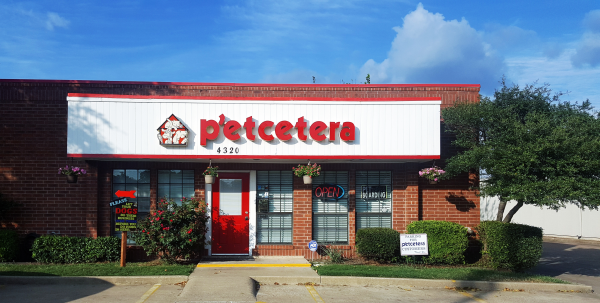 P'etcetera is a Full Service Grooming shop providing services for all breeds and sizes of dog, from the smallest Teacup or Toy, to the largest Newfoundland or Saint Bernard. All Grooms include the Bath, Brush, Nail Trim, Gland Expression, Ear and Eye Care, and Hair Cut at one low price. 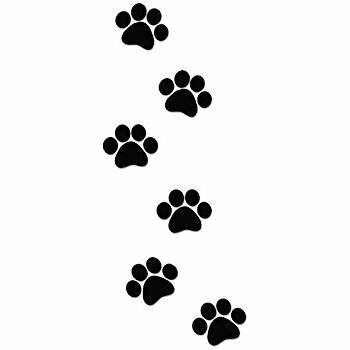 And just to make sure your pet hits the neighborhood in style, we also include "bows and toes" for the girls and bandanas for the boys. 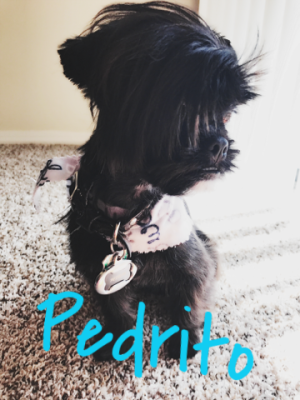 P'etcetera offers one of the finest Kenneling facilities in the Metroplex area, as well as the most competitive pricing, with rates as low as $16/night, and discounts for multiple pets. On top of that, we've recently upgraded and remodelled our already comfortable and spacious kennels. 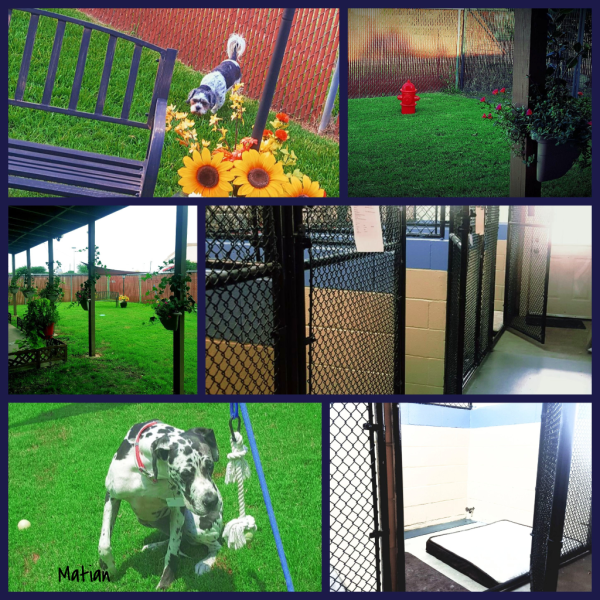 We've even added to our private back yard play area to better enhance the enjoyment of your pet's stay. Please, refer to the Boarding page for details.